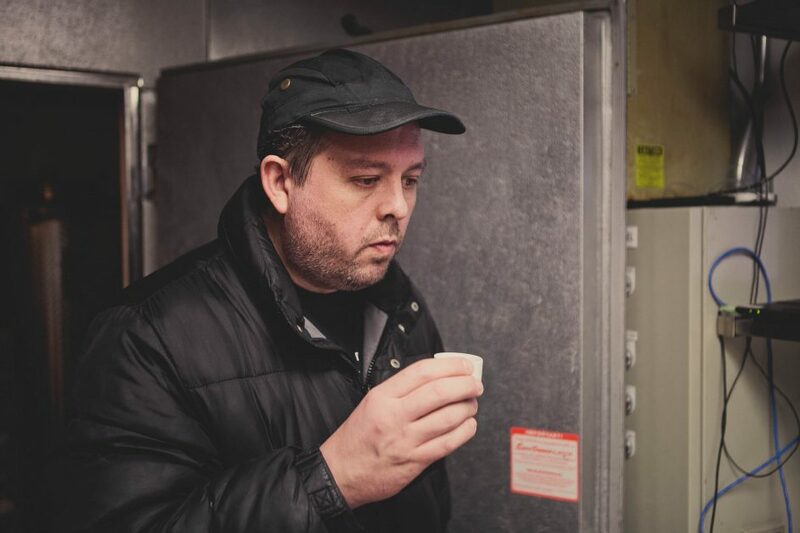 At moto-i in Minneapolis, we’re proud of our on-site sake brewery and the delicious beverages we make on a regular basis. We love when people come into our restaurant and try sake or a sake cocktail for the first time, and we always enjoy seeing the look on their face when they taste the delicious blend of this traditional drink. People have enjoyed sake for centuries, and understanding the history of the drink can help a person appreciate it even more. In this blog, we’ll give a general history of sake and its origins. Sake has been a part of Japanese tradition for thousands of years, and the oldest records regarding the drink are actually found in third-century Chinese texts. Sake is also mentioned in ancient legends, and its popularity grew as rice growing become more prevalent. It was used for religious and ceremonial occasions, and texts show that the Imperial court drank it regularly. As the years passed and people discovered better ways to brew sake, their methods also become more sophisticated. Shinto and Buddhist temples in the Middle Ages had breweries, and monks began to grow their own yeast and added lactic acid to their mix. 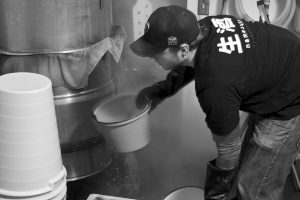 Along with koji, water, and steamed rice, they were able to refine the brewing process. This was also when woodworking became more sophisticated, and brewers were able to build large vats and increase the production and storage of sake. As commerce and trade became more prevalent in 17th-century Japan, sake brewers began to move their product into the major cities, particularly Edo (Tokyo). Brewers were making more and more sake each year, and the citizens and samurai of the time were consuming it almost as quickly as it was made. Ships taking the sake to Edo would actually race each other to see who could get there first! By the 19th century, sake had captured the attention of the world, and European scientists were amazed to find how sophisticated the Japanese brewing techniques had been for hundreds and hundreds of years. As science began to better understand fermentation and microorganisms, this led to the further refinement of making sake, and allowed for various types and blends to be made and new techniques explored to create new styles of sake. Moto-i is proud to be the premier sake brewery in Minneapolis, and if you’ve never tried the beverage, or you want to know more about it, stop by our restaurant in Lyn-Lake today. You can visit our on-site brewery and see firsthand how we make our Namazake and Junmai in house. You can taste our entire lineup of delicious sake and pair it with a dish from our traditional Japanese menu. 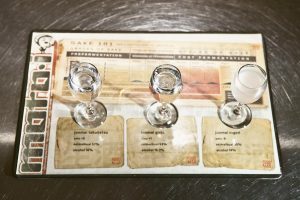 While you may enjoy wine, beer, or distilled spirits, we know that by the time you’re done tasting our sake, you’ll have a greater understanding and appreciation for this ancient and revered drink!